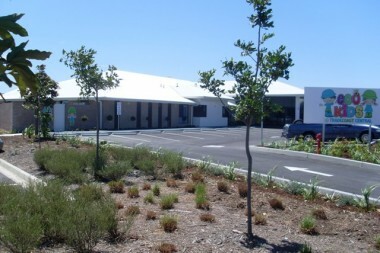 Construction is complete and Tradecoast Central’s brand new state of the art Ecokids childcare centre is now open, operating and filling vacancies fast. – Computer literacy program and plenty of new toys and activities. 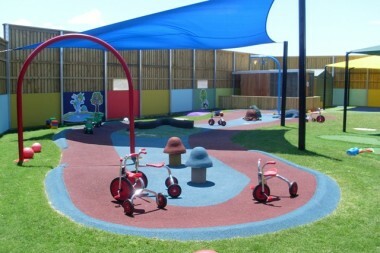 – Vacancies available for school aged children, toddlers and babies.